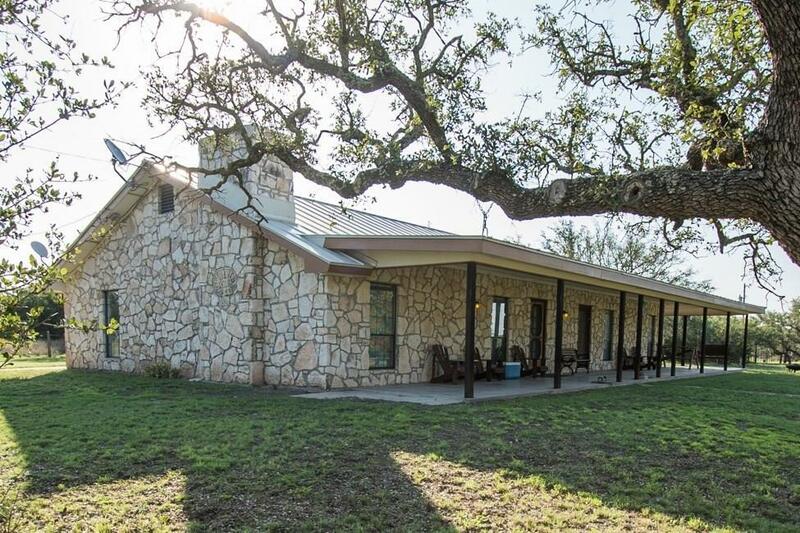 Perfect getaway, corporate retreat, or residence. 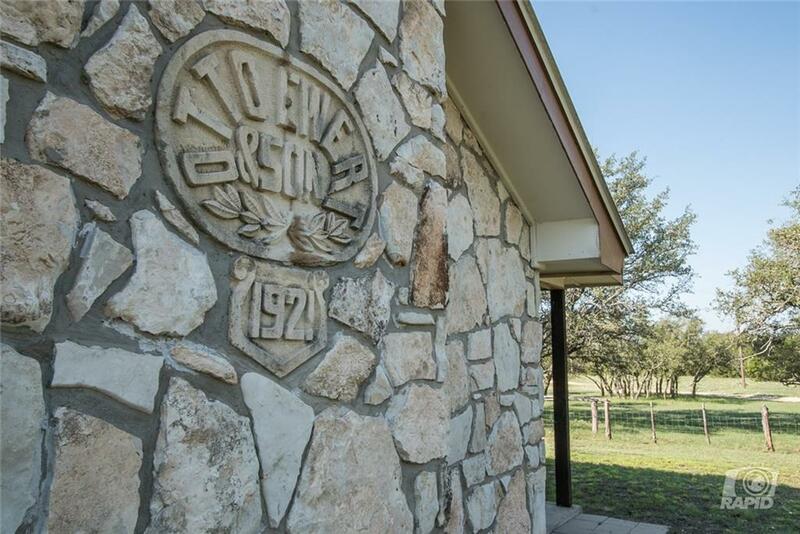 200 acres in the heart of the Hill Country. Axis, whitetail, turkey, dove, & quail. Wildlife program in place and wildlife exempt. Feeders and stands convey. 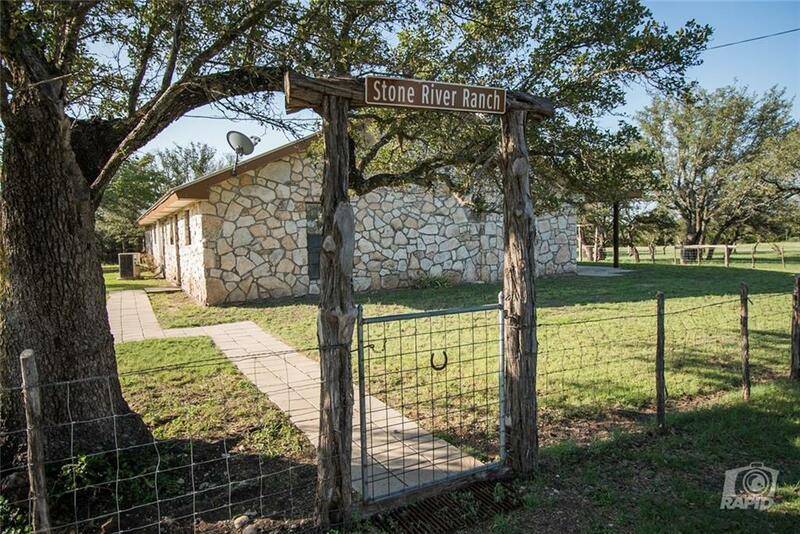 2 single-story stone homes w/deep covered porches. Main house 3/2 approx. 2800 sqft (owner) and 2nd/guest house 2/1 approx. 2400 sqft (owner). Many furnishings and equipment can convey. 50' X 105' "Quonset" for storage, 3-stall horse barn, poultry house, open reservoir tank stocked w/fish. 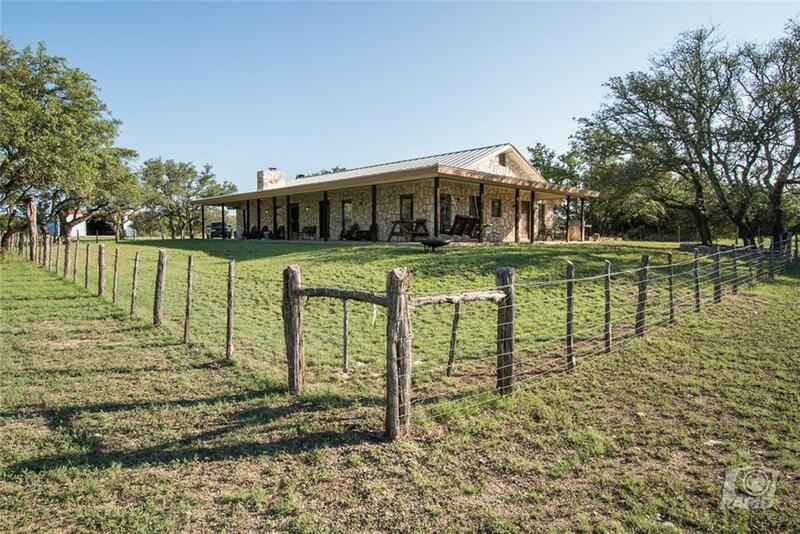 Property listed by Austin Area Properties.